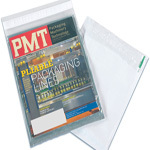 Choose from our standard sizes or our new Long Poly mailers. 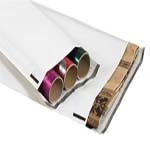 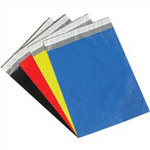 These mailers are constructed from 2.5 mil poly and are puncture and tear resistant. 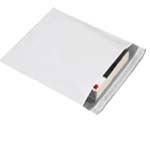 You can over pack our poly mailers and they will not burst open as they have high strength seams to keep all contents intact. 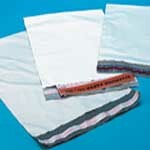 Poly mailers have a white exterior surface and the inter lining is gray.